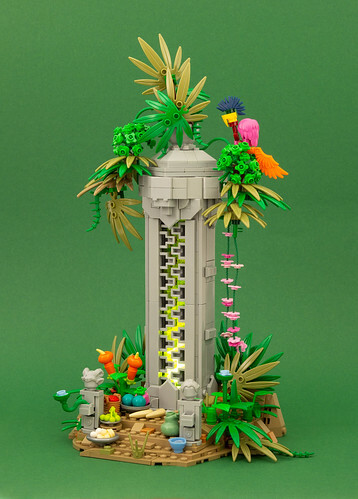 A monument in the jungle with a mysterious green glow. Just a freak of nature or the relic of a lost civilization? My last build for this series of Minecraft Animal build for New Elementary.